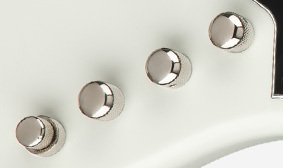 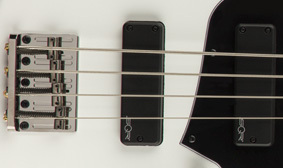 These Squier SQR ceramic humbucking pickups produce high-output, modern tone with punchy lows and clear highs. 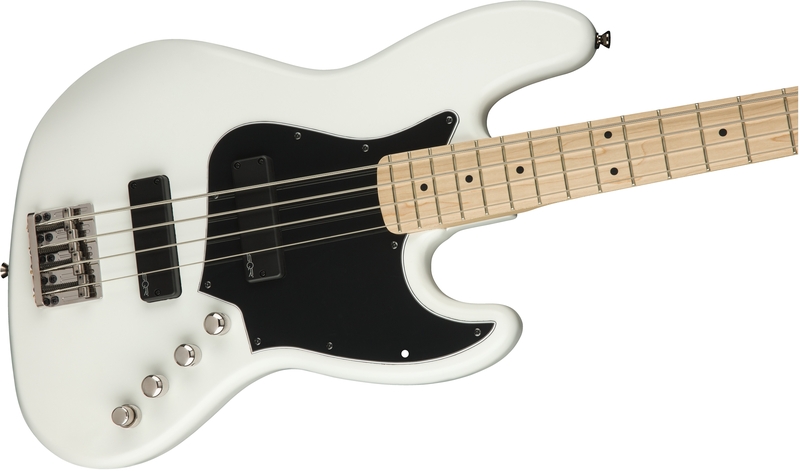 Versatile and easy-to-use, the all-new Squier Active 9-Volt Bass Preamp includes intuitive controls for master volume, pickup blend, tone and bass/treble boost. 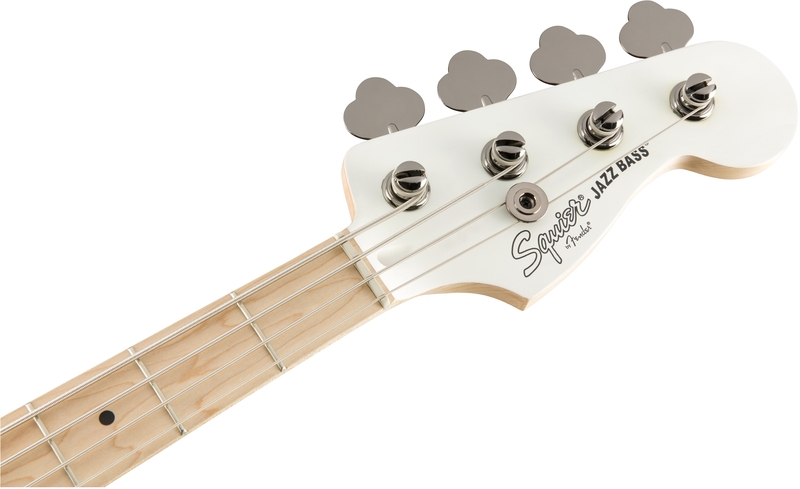 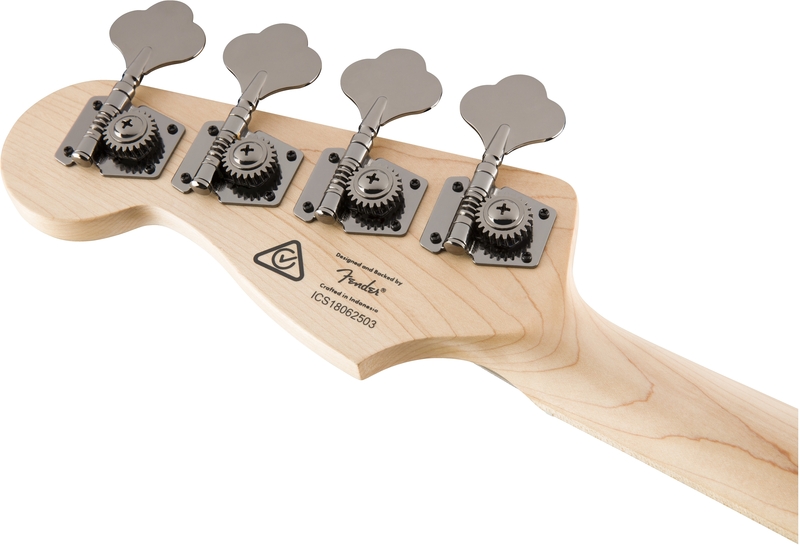 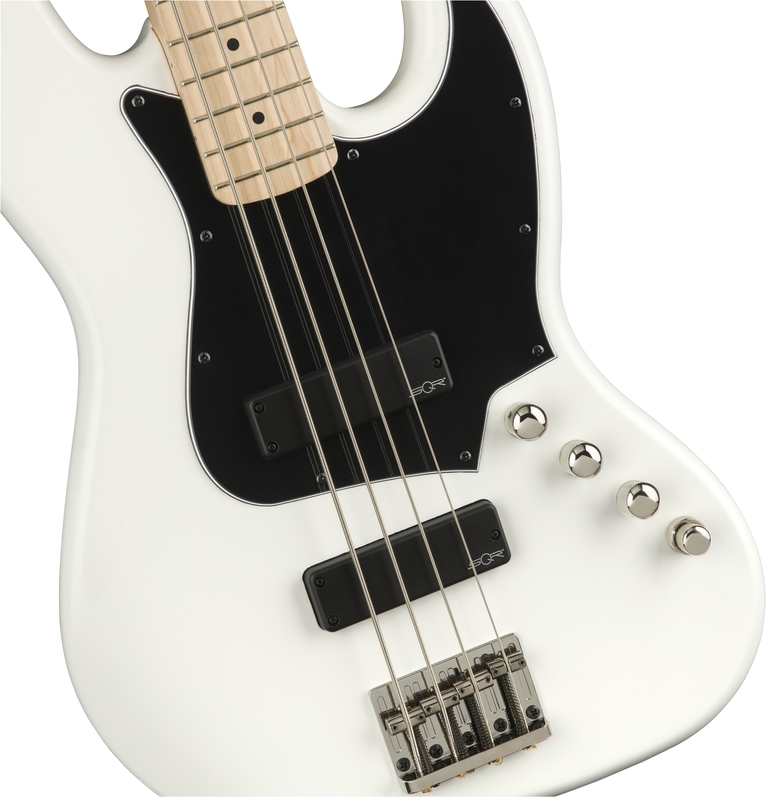 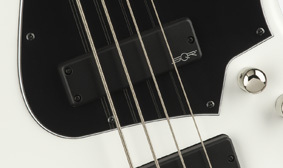 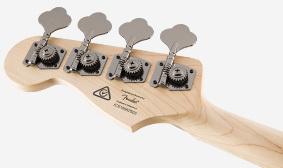 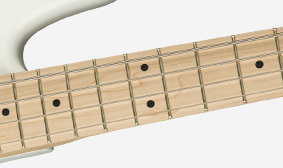 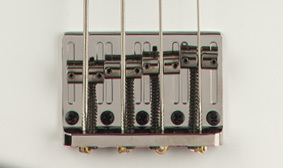 The modern bridge provides optimal resonance, which translates into bigger tone, while being easy to restring.